Cellro’s service technicians ensure that Xcelerate is installed on the premises as soon as it is sold, with on-site training included. Installation and training last about a week. 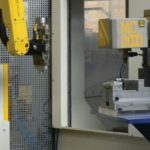 After that week, the operator and the machine are able to work together as an automated process. The service technician unpacks the robot and checks it for damage. The loading robot is measured out on the floor. This is always performed by our service technician together with the customer. Xcelerate is anchored into the ground. 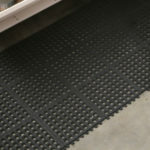 As underfloor heating or other pipes may be present under machine hall floors, the customer’s help in this phase is essential. Holes must be then bored for the fixing process. This can be in the form of chemically secured anchorage points or with three bolts in ground bushings* (if Xcelerate needs to be able to be moved), which are also chemically anchored. The system is installed to be watertight. The mechanical part is now complete. Xcelerate is then connected to the machine. This means that the various interface cables and the power supply need to be connected. The next step is to measure the position of the machine by determining the zero point, from which it can be determined where all operations must originate. The last step is to test the link. Installation is now complete. Following installation, the service technician takes the operators through the steps needed to be able to start operations. 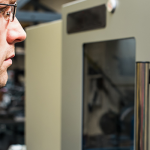 Test assignments are also carried out to see how the machine handles different batches. In addition, operators and other interested parties can see how to best use and set up Xcelerate. *The three ground bushings are all different so that Xcelerate is always in the same position relative to the machine. 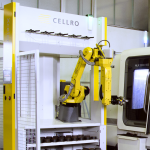 Cellro has designed Xcelerate so that the robot can handle many different machine operations. This ensures that the same Xcelerate can operate multiple machines (subject to these machines being prepared) in a single machine hall. Moreover, Xcelerate is built in such a way that it is easy to disconnect, move and connect. Given its compact construction and the fact that there are no loose elements, it is easy to move with a pallet truck or forklift truck. 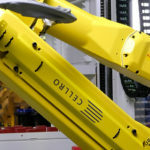 After being connected, Xcelerate knows which machine it is linked to and can display the right configuration options. 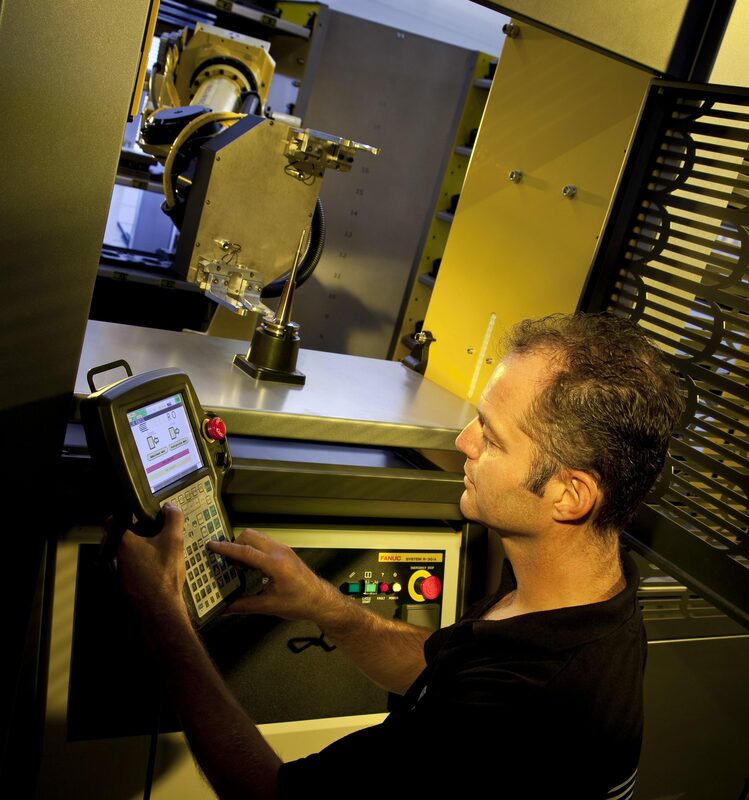 This mobility allows for extra flexibility in the production processes. What many users note is that Xcelerate can be used with multiple machines and with varying production numbers. 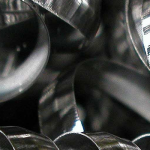 If, in the coming month, there is a major increase in production numbers at a specific machine – with the articles being easy to load automatically – it is possible (subject to being prepared) to move Xcelerate. You can then load the machine with fewer numbers of products yourself. If this changes again, you can simply move it back within an hour. 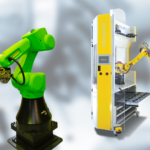 You can read more about Xcelerate’s robot grippers, fingers and more on our website. In addition, we have written an article about Xcelerate’s drawers and inlays. 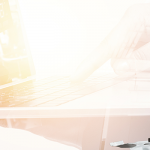 If you have any questions about Xcelerate or automation, contact one of our experts. 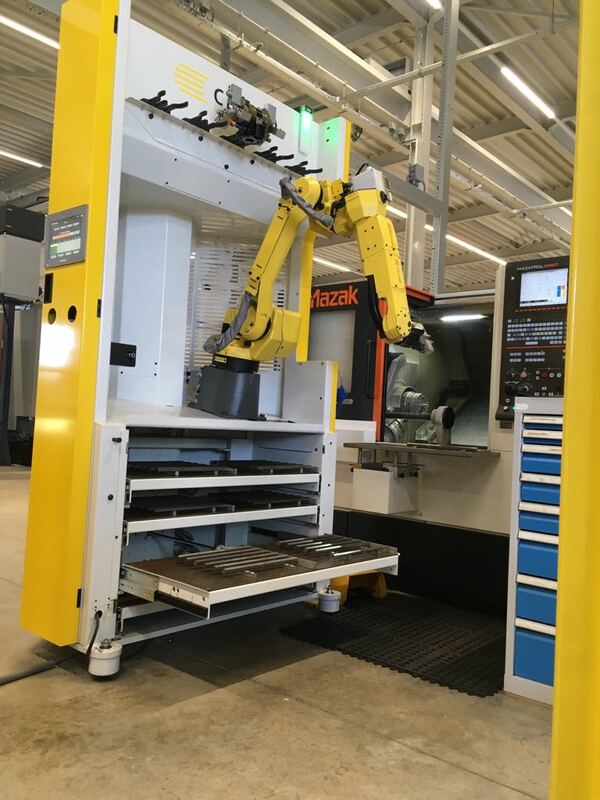 Previous post Can I use a loading robot with my machine? 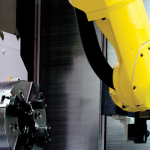 Next post Download your white paper about automating a milling machine now!